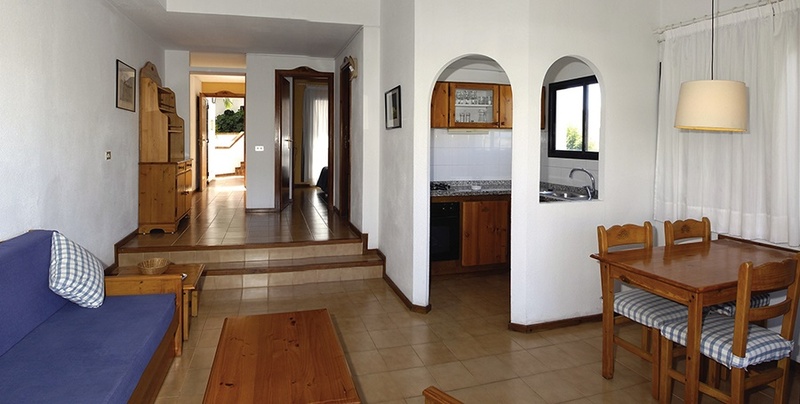 The HG Cristian Sur Apartments are a well known and run complex with comfortable accommodation. 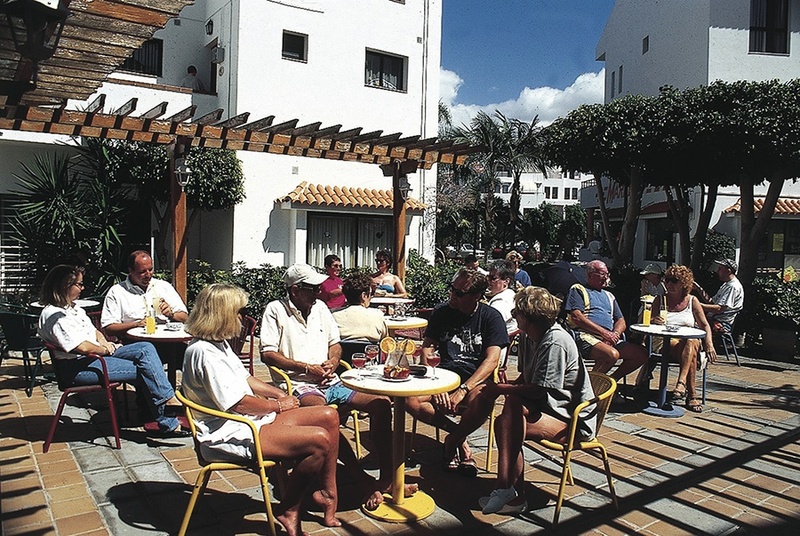 The atmosphere is warm and clients may use the facilities of its sister property the Tenerife Sur. 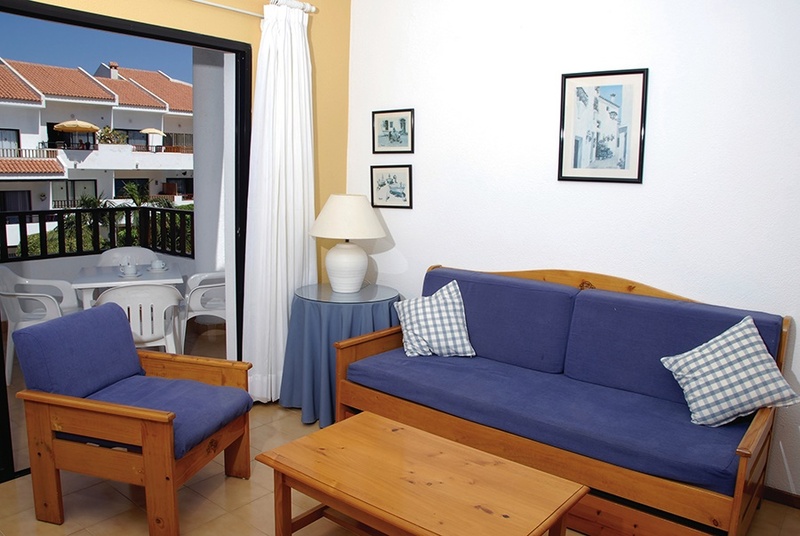 Suitable for couples and families looking for self catering apartments in a popular resort. 1-Bedroom Apartments: A separate twin bedroom. All Room Facilities Include: TV, Phone, Safety deposit box*, A living area with a roll out sofa bed, Kitchenette, 4 ring cooker, Oven, Fridge, Kettle, Toaster & balcony or terrace. Bathroom with shower.